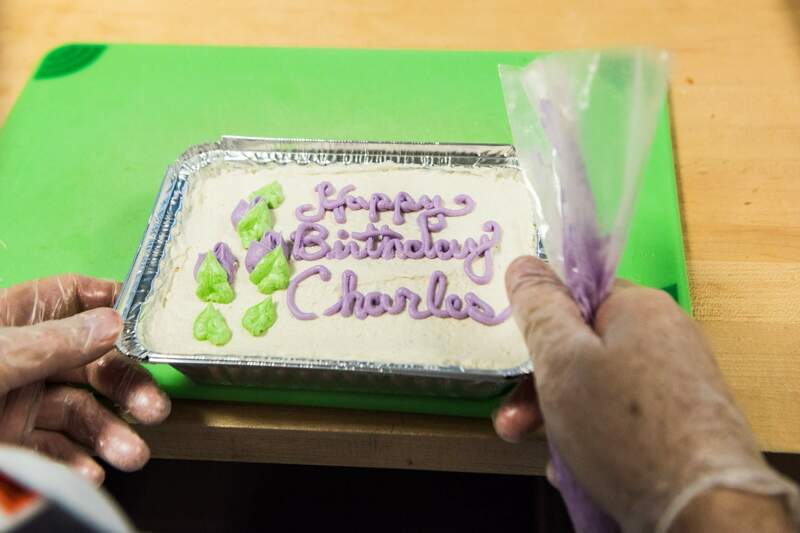 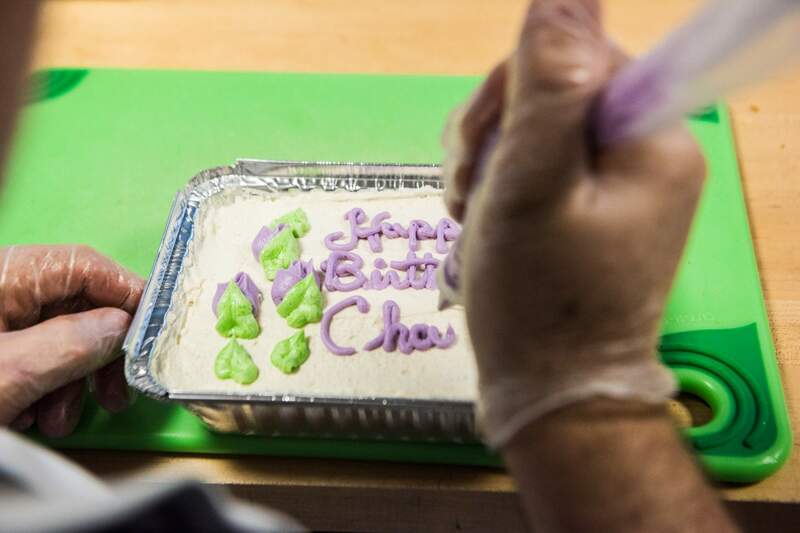 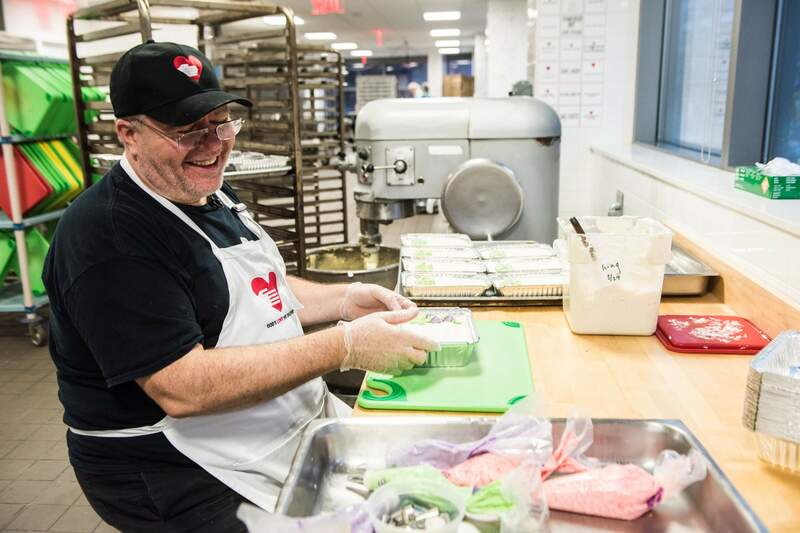 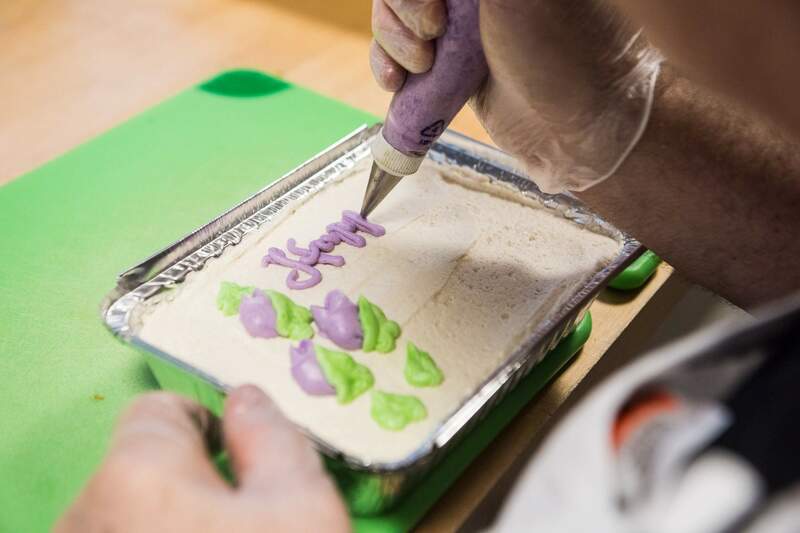 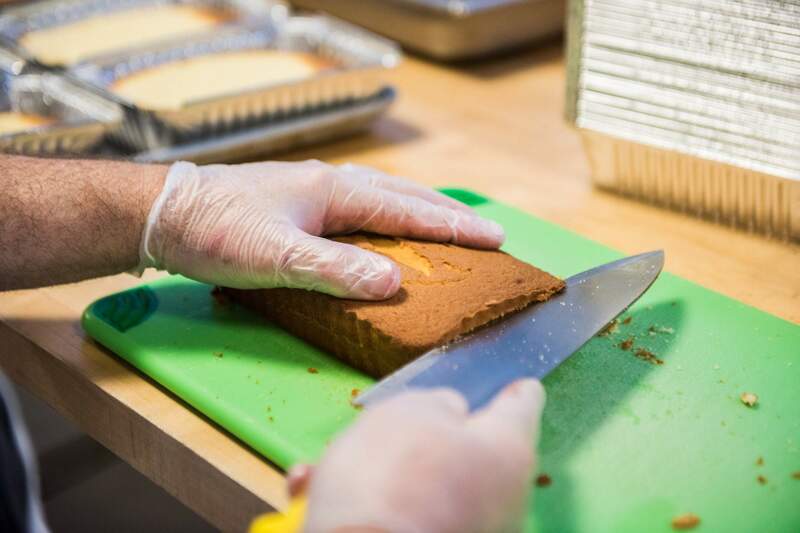 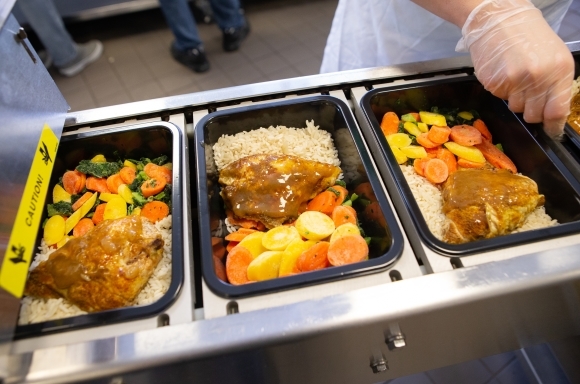 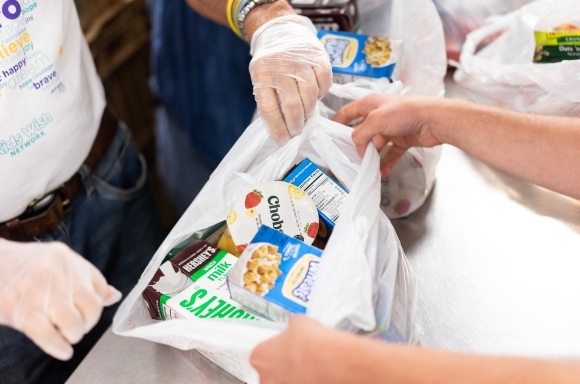 For more than 27 years, Chuck Piekarski (a.k.a Chuck “The Baker”) has been baking and personalizing a cake for every God’s Love client, child and senior caregiver on our home-delivered meal program on their birthday. 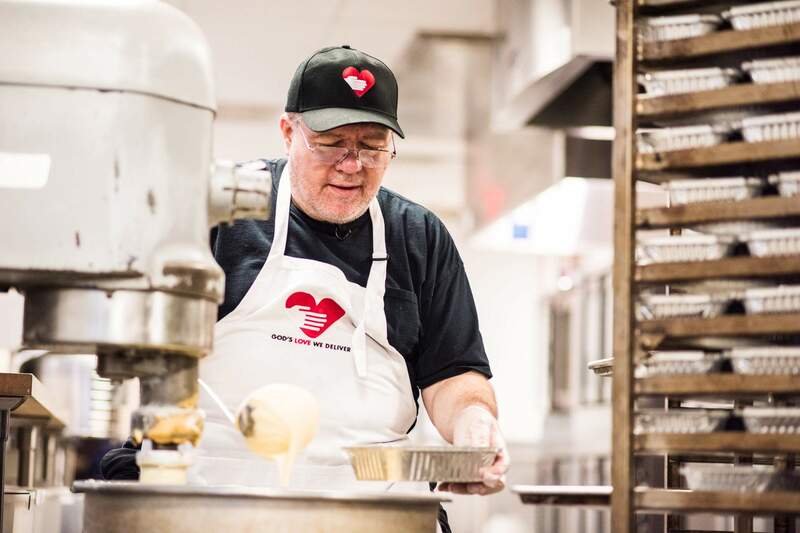 Today, having grown to serve thousands of clients annually, this has become quite a project but one that Chuck insists on doing. 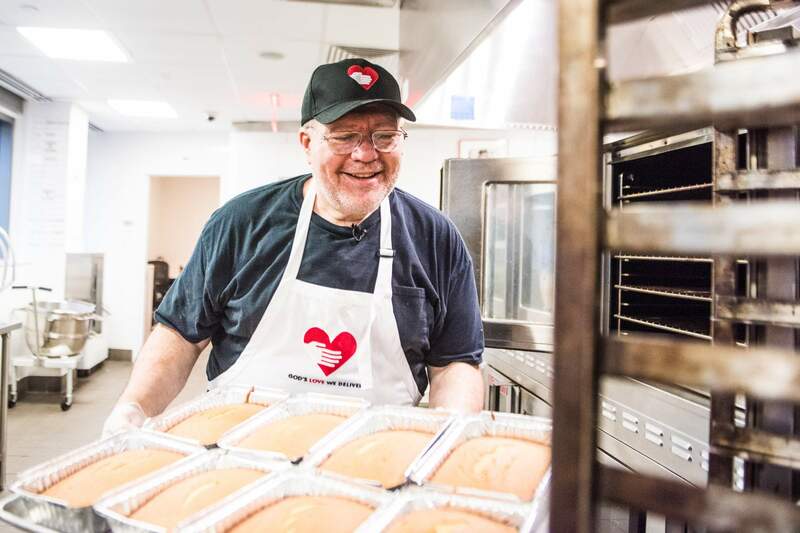 We’re grateful he does and we know our clients are, too! 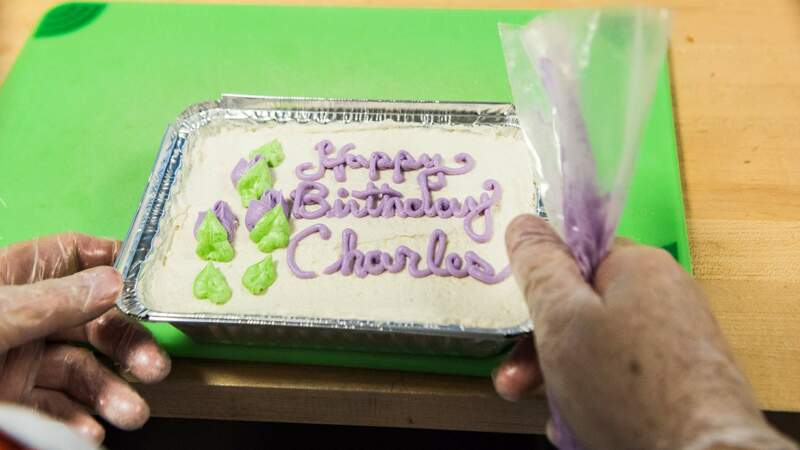 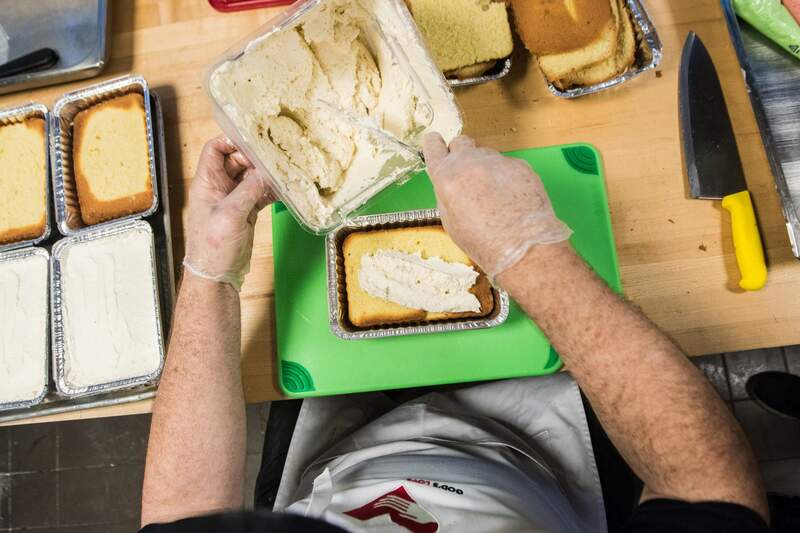 What does it take to make thousands of birthday cakes every year?